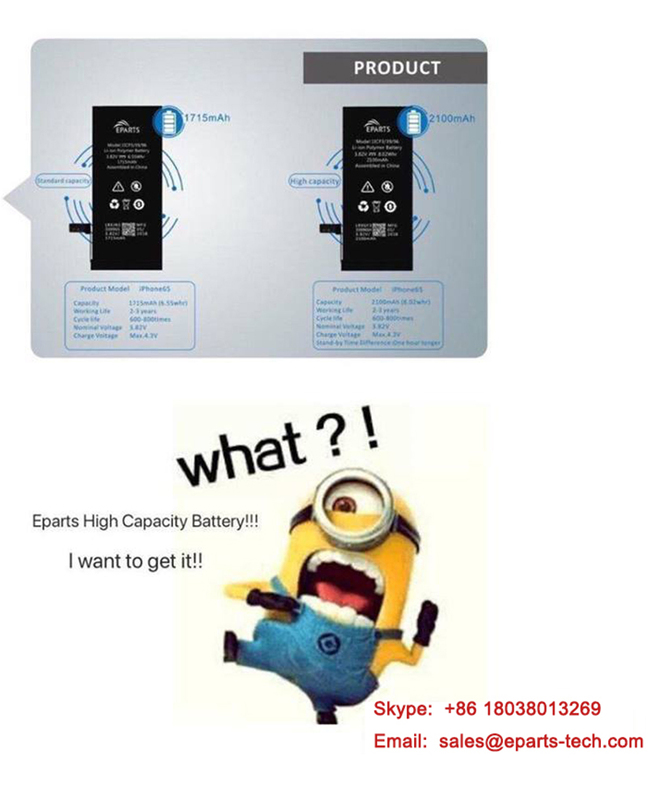 Why choose OEM phone battery? The battery is the source of the phone's power and one of the most important parts of the phone. Since the mobile phone industry has developed rapidly and mobile phones have become cheap products, batteries have always been a weak place for mobile phones and one of the parts that often need to be replaced. I recommend buying an OEM phone battery here. At the end of the last century, people would choose to use a spare battery in order to deal with the problem of mobile phone battery life, but this method is only applicable to non-removable batteries. Apparently not suitable for the present, and now battery life has become longer, most mobile phones can last a whole day with a single charge. For whatever reason, there are some things to consider if you need to replace your cell phone battery. These include battery compatibility with your cell phone, type of battery and whether you are buying an OEM or a non-OEM battery. Some accessories in the phone may not be produced by the phone manufacturer, such as a battery. So this involves OEM and non-OEM issues. OEMs are companies that supply parts to mobile phone manufacturers. When purchasing a battery, you can choose either an OEM phone battery or a non-OEM battery. Although the OEM phone battery will be more expensive, the OEM's battery manufacturing and inspection process will be more rigorous and the quality will be more assured. Non-OEM phone battery quality is usually not guaranteed. So I usually recommend people to buy an OEM phone battery.